I'm using Paint.net as my main painting program. It may not be as good as Photoshop, but it's free and far better than what is delivered with Windows. 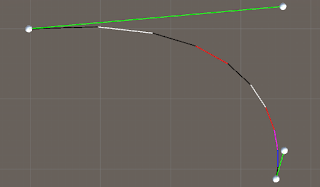 If you want to make a curve in Paint.net you have two options: Cubic Spline or Bézier Curve. Both curve types are almost the same, but just almost. 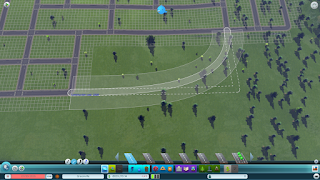 But have you ever wondered how the computer is creating those curves? The answer is interpolation. Interpolation is actually a big topic within math. You can define interpolation as "a method of constructing new data points within the range of a discrete set of known data points." The easiest form of interpolation is linear interpolation, where you follow a straight line from A to B (the known data points). Generate a Catmull-Rom spline. You should use this alternative if you want to control the shape of the curve by moving the points that make up the curve. I suspect that this is the method Paint.net is using to generate a cubic spline because a Catmull-Rom spline is a cubic spline. 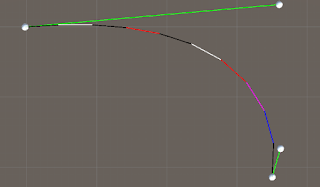 Generate a Bezier Curve. 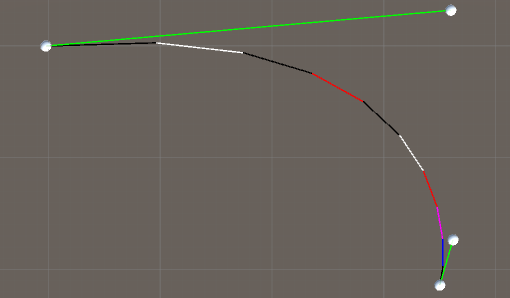 You should use this alternative if you want to control the shape of the curve even though the points that make up the curve are fixed. 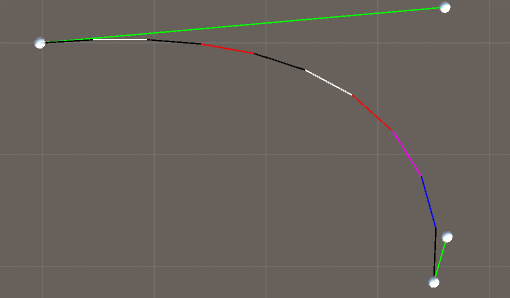 If you use this curve you get two handles that you can move around to determine the shape. 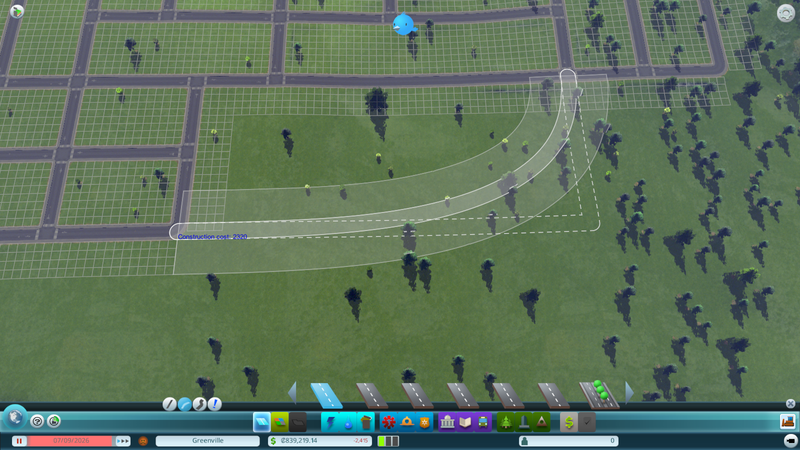 This curve type was developed to make aerodynamic car bodies. If all this sounds complicated, I've written a tutorial on how to do it: Everything about interpolation in Unity with C# code. 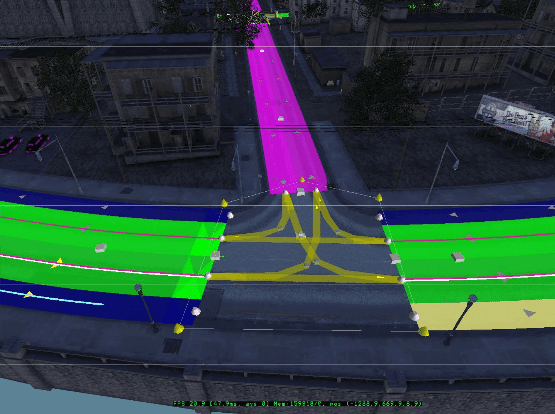 No more red traffic lights!